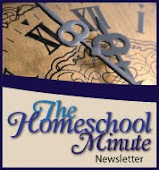 The Faithful Homeschool: What's the big deal about a Newsletter? 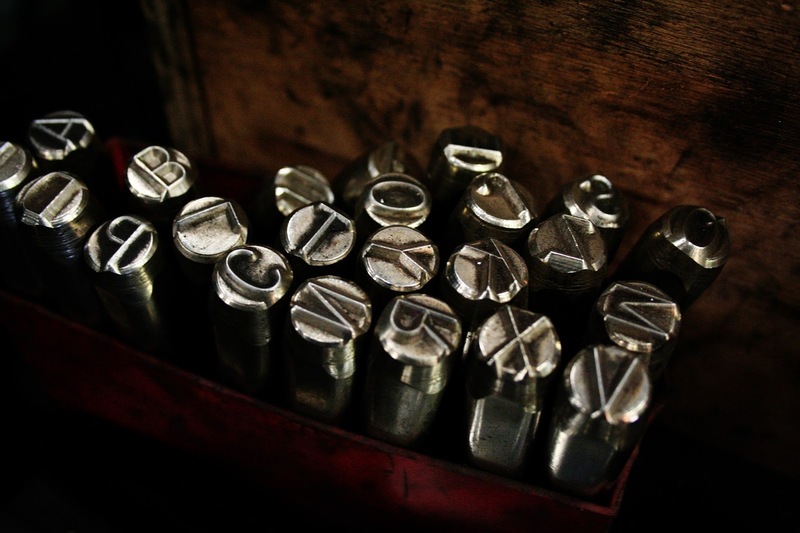 What's the big deal about a Newsletter? #1 - There will be EXCLUSIVE content in the newsletter you just won't see on the blog including (but not limited to) FREE printables and inspiring downloads. Those are just the first 3 things which come to mind but there is so much more. Still, maybe you are wondering what's in it for me, the writer, to have you subscribed to and reading the newsletter.... honestly? Nothing. Nope, not a thing. 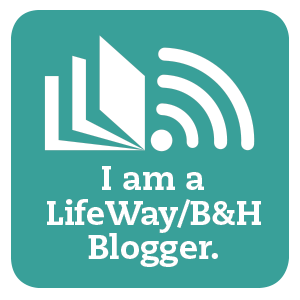 I don't care about analytics or breaking any personal records (Have you seen my "Upside Down Blogger" badge? Thank you Ann). I don't get a kickback of any kind from having you sign up. The books and other resources I will be giving away and offering for FREE, come out of my personal resources God calls me to use. Sound backwards? Seem odd? Not to me. 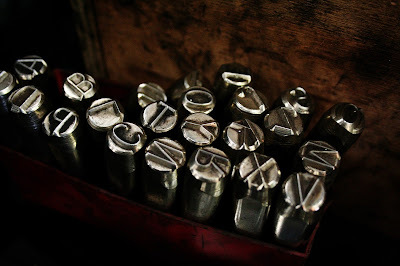 You see, ever since I was a little girl discovering the power of pencil on paper, I have LOVED words. As a Christian that love has not waned and, as a matter of fact, God consistently fans the flames through His Word and the testimony He has given me of His presence in my life. I can't stop writing if I tried. It is the Power of the Spirit in me. In part, it is how I worship, and if I write and share with myself.... it is such a sad use of the gifts God pours into me intending that they should go into all the world. So how do I get the words from God's mouth, through my fingers and to your eyes and ears? This site, the free e-books and resources I've shared here, and, now, the newsletter. It is a dream I have had for some time. I used to produce monthly newsletters and lead workshops in my earlier mama days. I sort of shelved a lot when we first began homeschooling while I gained my bearings. I started working with newsletters again when we went into missions and it made me realize how much I missed it! I've worked with words for 30 years now and, for a long time, I think I took for granted how much God has created that as a part of me. Now, finally, I feel God has opened the door to expand the platform He wants to work through using me. And the give-a-ways? Well, reference Acts 2 for that answer as well. I may not see you in the literal temple, but we can come and learn together through books and Bible studies and LIFE. We can sharpen each other, encourage one another and continue to grow in Christ together.... the newsletter is just one more wonderful arm of that great Purpose. Think of it like this: when you find something positively wonderful you know could encourage, bless, or help another, what to do you do? Do you say, 'Hmm, this is great, I need my ME time to enjoy it for MYSELF'? No. You tell everyone you can get to listen to you that they need what you have found. You become the best sales-person of that thing because you know how amazing it is and you don't want, not for a second, that anyone else should miss out. That is how I feel. This newsletter, these give-a-ways and free down-loads... are not mine. They are all God's. I would be too ashamed NOT to shout an invite from the rooftops. He could use anyone (and he does) but he chose me for this and I will do all He leads me to and strengthens me for so that others see HIM in all that he does with this site, the newsletter, and all our lives as we grow closer in our virtual sisterhood. I don't know what all God intends with little me and a website and a newsletter. But God said to walk in this direction - who am I to say "No". Instead I will Go and I will invite all I can to join me in this journey. I pray that you would. If you have any questions or apprehensions concerning signing up for the newsletter, please don't hesitate to comment below or shoot me an email. I would love to chat! His words here (in video above) echo my own heart. Enjoy.. The newsletter launches, Thursday, July 27th, 8am mst be sure to sign up before then to get your first issue! Deadline for the book drawing is Monday, July 31st at midnight. TWO winners will be picked! Why am I doing this give-a-way? #1- I'm super excited to share this book with YOU! #2- I'm just as excited to share my new newsletter as well! I am hard at work behind the scenes praying over and putting together a periodical which I think everyone can find something in to enjoy in their email box at the end of each month. There will be some exclusive content you won’t find on the website! (If you already signed up prior to this announcement, don't worry, your name will automatically be entered!) UPDATE*** There will be TWO blessed winners, not just one!! Please note: The Debut issue of my monthly newsletter comes out on July 27th, if you want to receive this issue, be sure to sign up before then. *Give-a-way rules: Must be a U.S. resident, if you are not a U.S. resident, and would like to enter to win, please contact me to discuss alternatives. The drawing will occur on August 1, 2017 with a winner being randomly chosen. The winner will be contacted that day and will be announced on Facebook and this blog. If the winner does not wish to have name announced, this must be stated when contacted for mailing address. A copy of the book (up to $10 value) will be mailed directly to the winner from Amazon, shipping times may vary. I will contact the winner for address information using the e-mail submitted to my newsletter database. If you do not want to receive your package directly from Amazon, the winner needs to let me know when I contact them for their address and we can discuss alternative source methods. No purchase necessary. Void where prohibited by law.